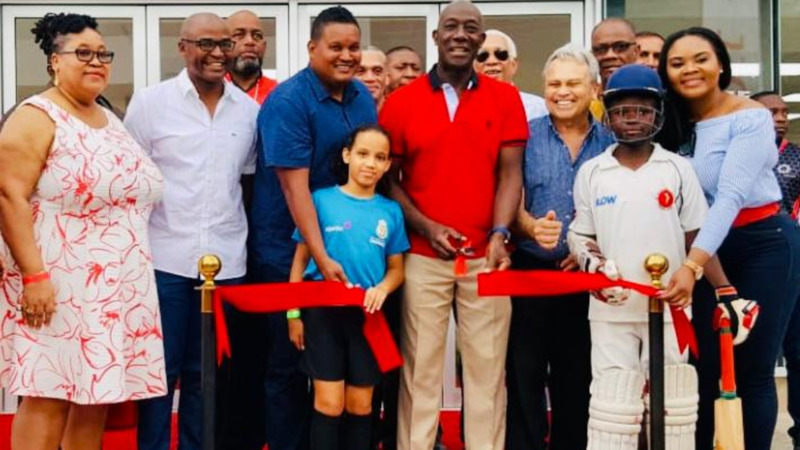 Prime Minister Dr Keith Rowley formally opens the Diego Martin Sporting Complex. Photo via Facebook, Dr Keith Rowley. The Diego Martin community has welcomed its new $115 million sporting complex, nine years after initial construction began on the project. The foundation for the facility was laid in 2010 but the project was abandoned by the previous administration. In 2016, work on the project resumed with improvements made to the original plan. Phase II of the contract for the project has already been awarded and includes the construction of a multi-purpose indoor sporting and educational facility, pool and public grounds. 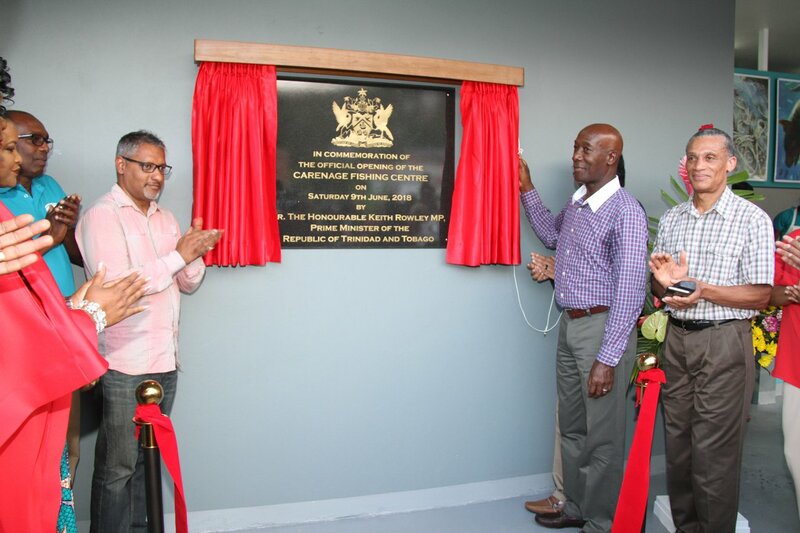 Prime Minister Dr Keith Rowley spoke of the benefits to the community and the wider citizenry when he officially opened the facility on Sunday. He said the sporting complex was long in coming and would now afford Diego Martin youth the opportunity to become world class sportsmen and women if they follow the nation’s watchwords of Discipline, Tolerance and Production. Rowley said the Diego Martin Sporting Complex is a major investment in future generations, strategically located to serve all three constituencies in the area and by extension the national community. He called on parents and guardians to regard the complex as one built for the benefit of their children and grandchildren and appealed to them to treat the facility with care and respect. Also speaking at the opening was Minister of Sport and Youth Affairs Shamfa Cudjoe who said Government recognises the importance of sport and the impact it has on society. 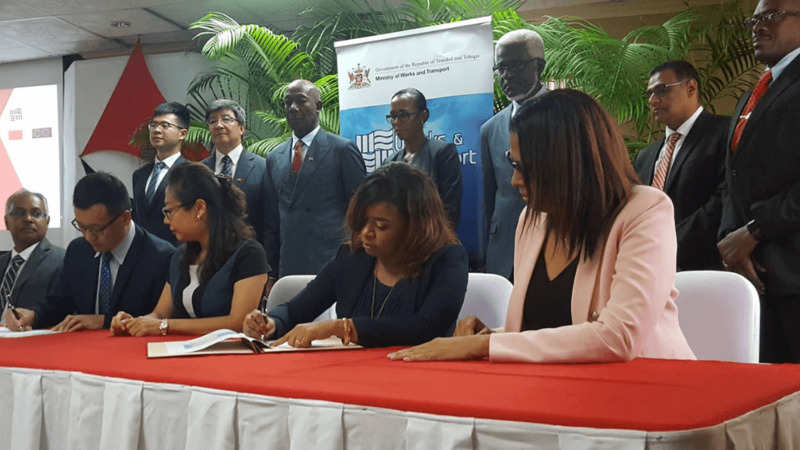 She added that Government is confident that Trinidad and Tobago has the ability to become a world-class sporting nation with top-class athletes in all sporting disciplines. Cudjoe said maintenance, refurbishment and development work at sporting facilities continues throughout the country. 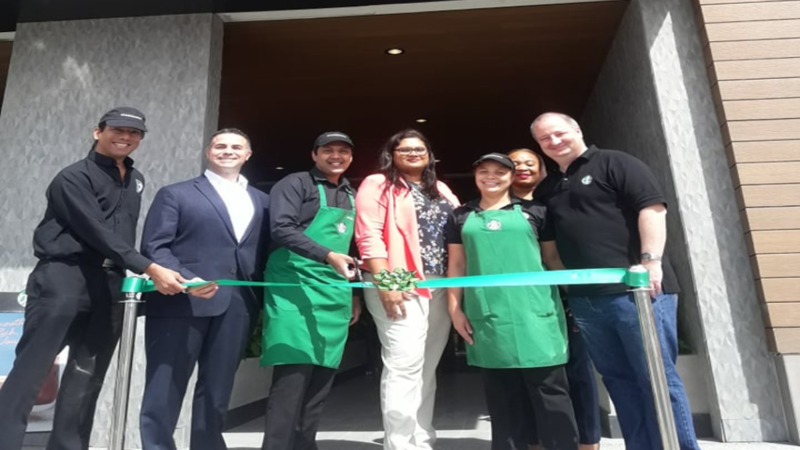 MP for Diego Martin North/East Colm Imbert and MP for Diego Martin Central Darryl Smith were also present at the official opening ceremony.